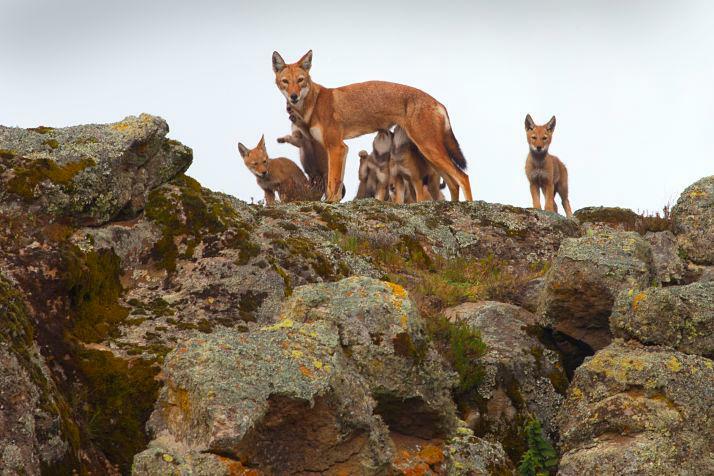 International wildlife charity Born Free is delighted to announce that, following a decade of intensive research, field trials and awareness work, the first ever oral vaccination campaign was implemented in the Bale mountains to pre-empt outbreaks of rabies amongst the world’s most endangered canids - the Ethiopian wolves. 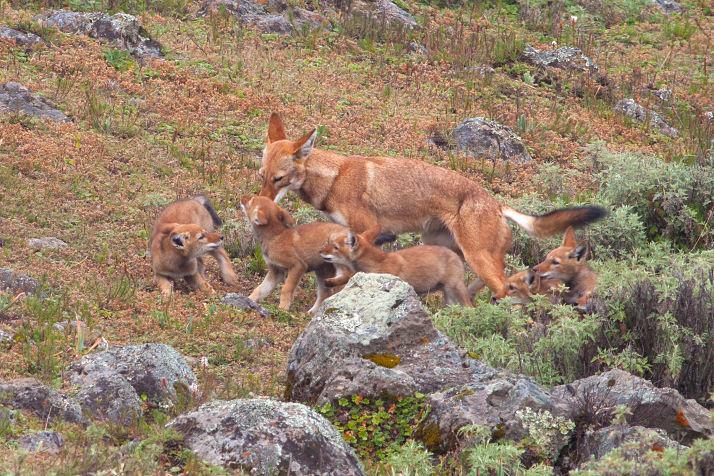 Led by the University of Oxford’s Ethiopian Wolf Conservation Programme (EWCP) and funded by the Born Free Foundation, this new form of vaccination - using the SAG2 vaccine - will now be utilised for all six extant wolf populations to enhance their chance of survival. 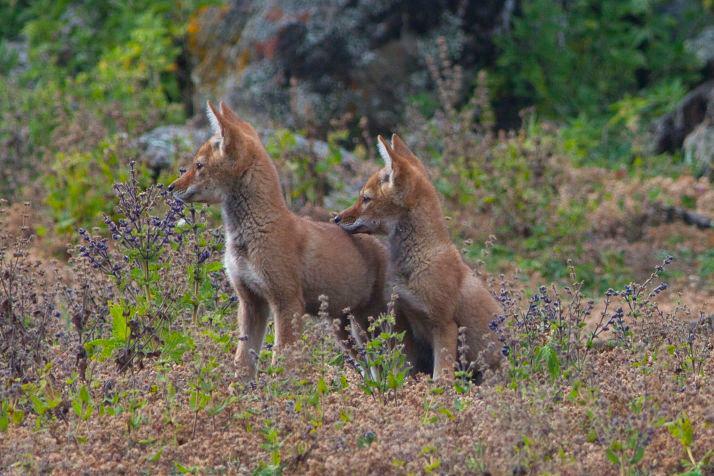 There are fewer than 500 Ethiopian wolves left in the world and they all live in the highlands of Ethiopia. 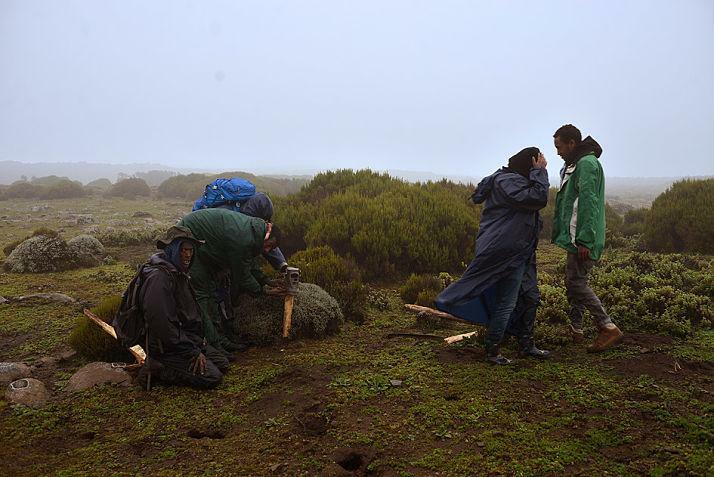 Whilst they are threatened by loss of habitat to subsistence agriculture, the biggest threat to their numbers is from lethal diseases carried by domestic dogs such as rabies and canine distemper.